*VIEW, VIEW and VIEW!**. This condo is at a very special location with Million Dollars View. From the balcony of this 3rd floor, luxurious, you can enjoy the amazing view of the pond. 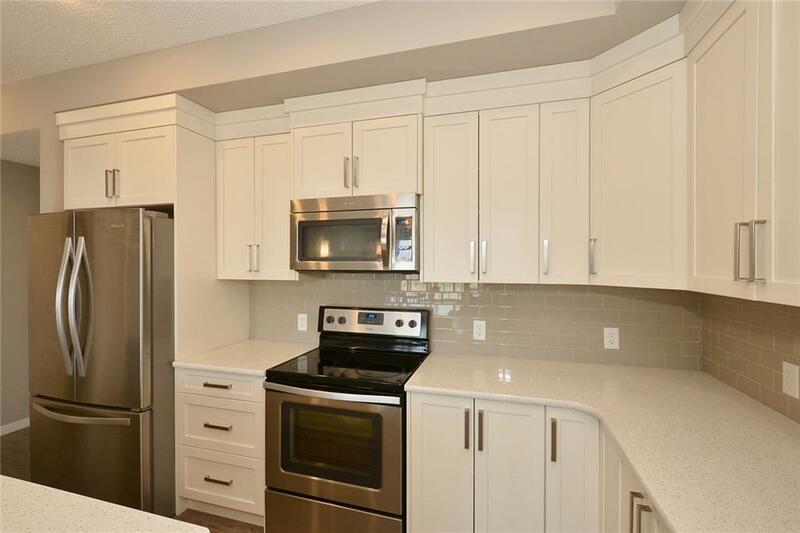 Treat yourself to this large, modern and upgraded condo. 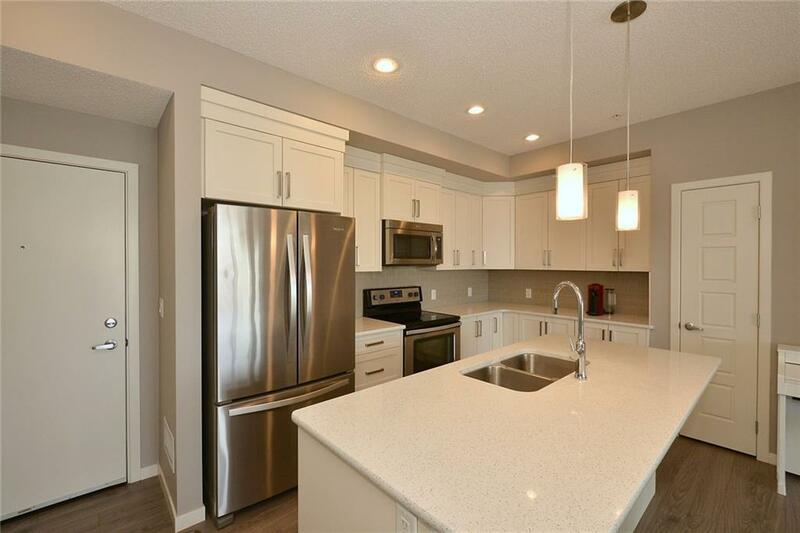 You will love the great layout with 9' ceilings, triple pane windows, kitchen with quartz counter tops, tile backsplash, SS appliances and upgraded laminate flooring. 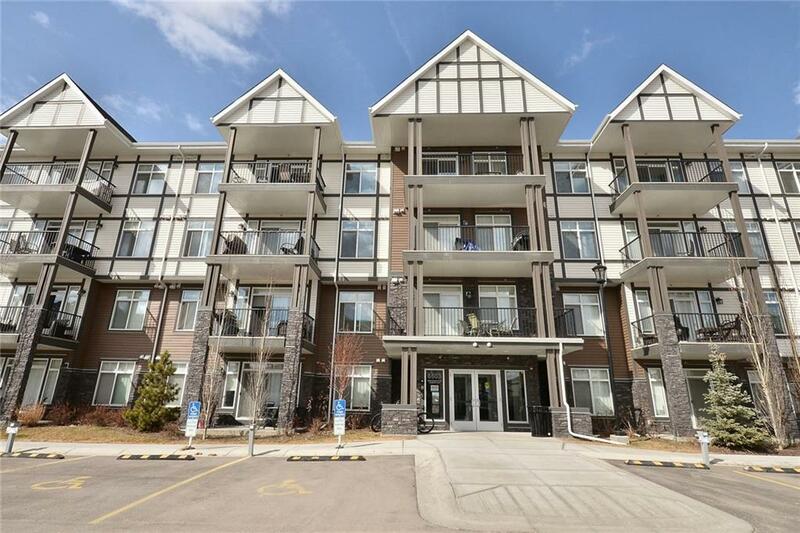 2 large bedrooms, Master suite has twin closets and huge ensuite shower. 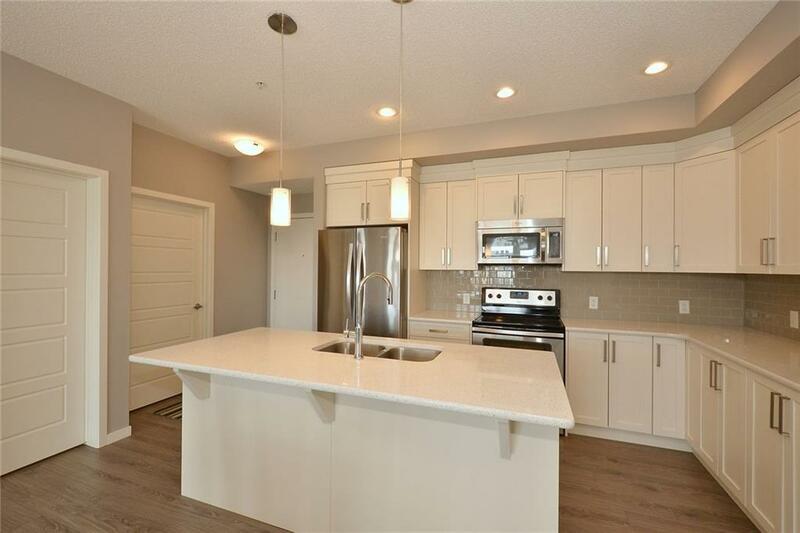 Large balcony for summer BBQ's, gas hookup & gorgeous view of the pond (with walking path connected to all the walking trails in New Brighton). ENSUITE laundry w/ storage, plus extra storage in U/G. Close to schools, shops, restaurants, south health campus and more! New Brighton clubhouse has skating, community center, parks, fitness classes, splash park, tennis. Easy access to Stoney/Deerfoot. Direct commute to downtown with BRT/Express busses. You will be PROUD to own this condo! Click the Virtual Tour for more detail!